Roopkund, located in the Chamoli district in the state of Uttarakhand. It is a famous glacial lake. This lake is famous because more than five hundred skeletons of humans were found at the edge of the lake. 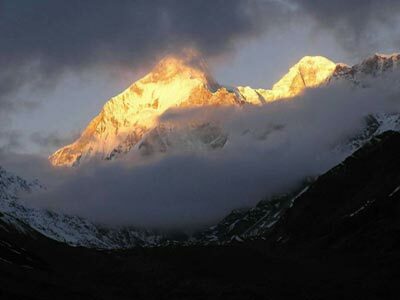 It is located in the Himalayas, at an altitude of nearly 4,800 meters. It is known for the best sites for trekking in Garhwal. 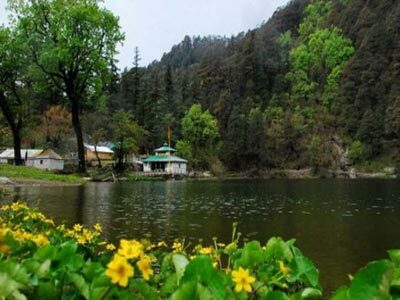 It is near to the Nainital and Kathgodam hill station. From Nainital it is 217 km away and from Kathgodam it is 235 km. Roopkund is famous adventure attractions for people in the country and also for people who are travelling from forgien. 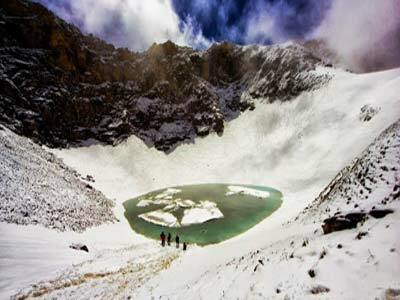 Roopkund, is located in the lap of Trishul known as the ‘mystery lake’. One can find human skeletons at the edge of the lake and it is believed that they belong to the Palaeolithic age. It is also said that the skeletons of the heroes who had fought here in the ancient times. There are also skeletal structure of horses and other animals along with the human skeleton. According to the stories it is believed that these skeletons belong to the 12th century to the 15th century. It is believed by specialists that the death of many people in this region was a result of landslides, blizzard or an epidemic. The human skeletons were re-discovered by H K Madhwal, who was a Nanda Devi Game reserve ranger. After 2004, a team of Indian scientists along with some Europeans visited the area to gain more information about the nature of the skeletons. On their research and findings, they found human skulls, bones and other jewellery. The DNA of the skeletons was taken, and it appeared that people belonged to many classes and showed different features and morphological structure. There were a group of short people and tall people who were believed to be closely related to each other. Though the exact number of the skeletons cannot be ascertained, but a total number of around 500 hundred skeletons were found. It is also believed that an equal number of skeletons perished due to the natural environment. 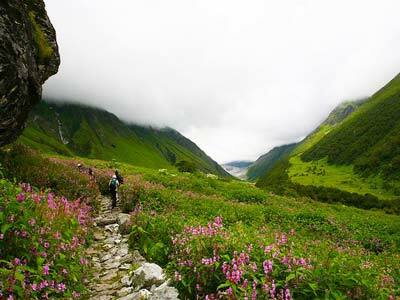 While you are choosing Trekking in India Roopkund trek will be an adventurous journey which passes through many exotic and beautiful locations. When you trek towards the lake, you can find lush green grassy land and conifer forest ranging towards the fall of hills. After that the trek takes its way along the Pindar River. 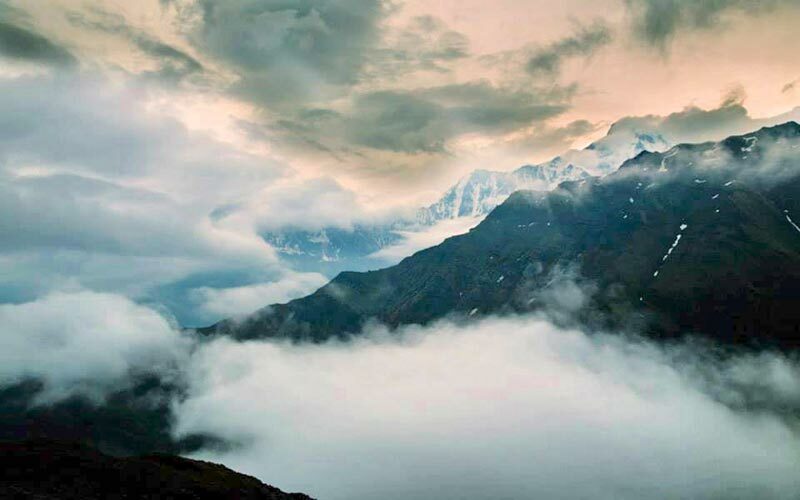 Roopkund is a beautiful and attractive tourist destination in the Himalayas. 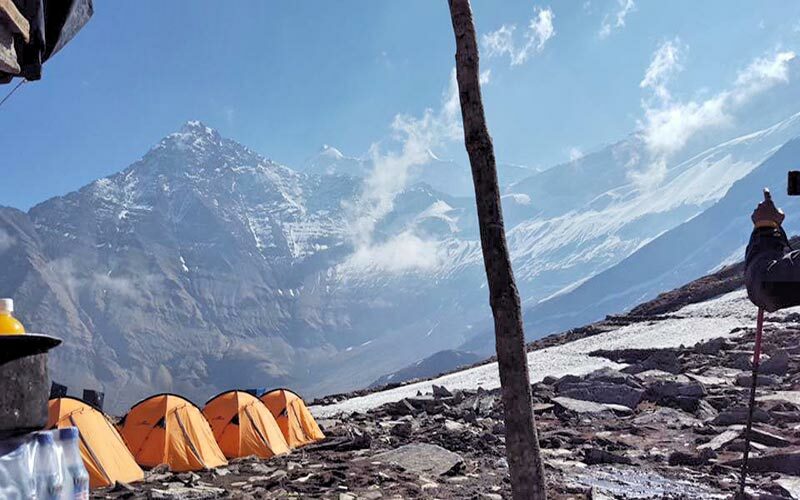 Located at the base of two Himalayan peaks, Trishul and Nandghungti, it attracts people who have an adventurous side to life from all sides. 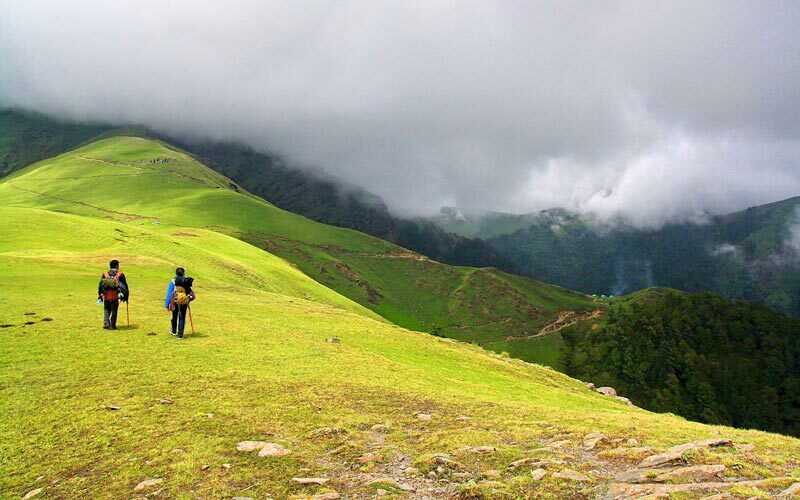 Trekking in Uttarakhand also gives you the chance to trek the Himalayas. In Summer (April, May, June) :- It is best suitable time for those who want to see snow. 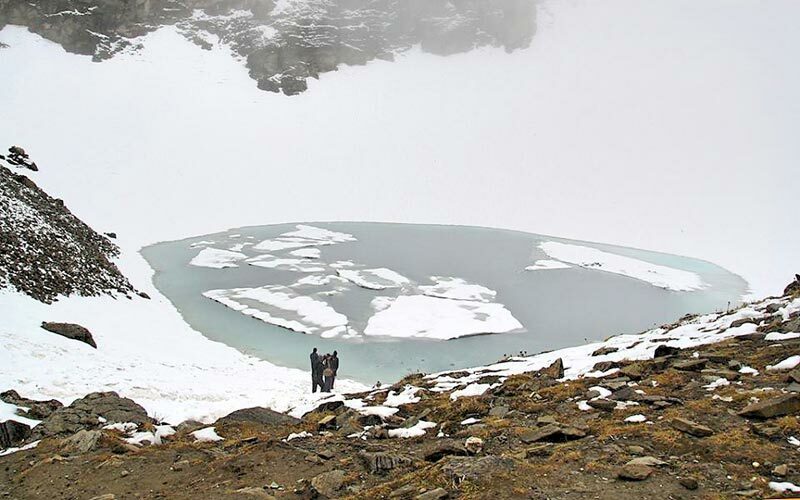 Roopkund is famous for mysterious lake, Trekking. It is an adventure place. Here the Kathgodam station is one of the main stations in the district and it is an old station. It has connectivity to many places such as Lucknow, Delhi, and Bangalore, Hyderabad, Punjab. By Road: Regular buses available from nearest station of your city to Kathgodam. Also Buses to Nainital stops at Haldwani which is a twin town of Kathgodham (8 hrs. Journey). 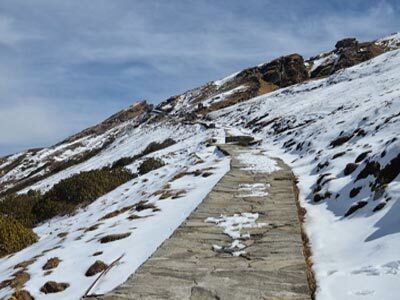 Get best budget luxury package cost of Roopkund Trekking.